Singapore is a major financial center for the eastern world. 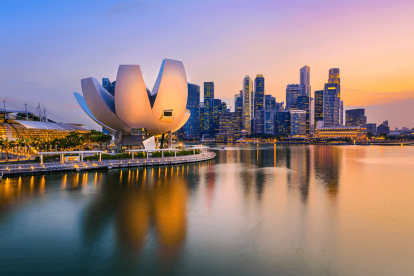 The U.S. dollar has gained 0.3% on its Singaporean counterpart over the past year, making it cheaper to travel there. A heavily urban country, well-established transit lines and high hotel prices typify the travel experience in this world-famous healthcare marvel.